2 Hilltop, Bridge Road, Listowel, Co. Kerry. 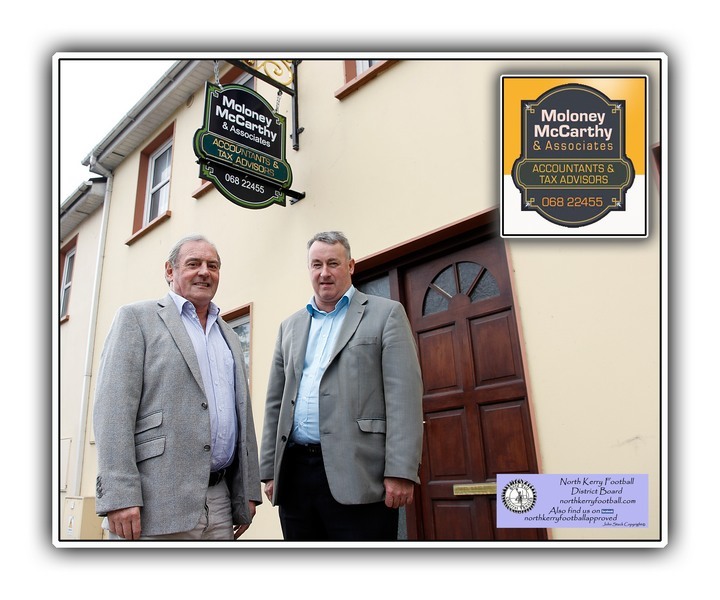 Moloney McCarthy & Associates, a partnership since 2008 in the accountancy & taxation advice service area, operates from 2 Hilltop, Bridge Road, Listowel, Co. Kerry. John Moloney and Pat McCarthy provide a top quality, personalised service in a cost effective manner. We prepare accounts for all types of businesses.